Home General Haricharan to trill a song for Kaval thurai ungal nanban! 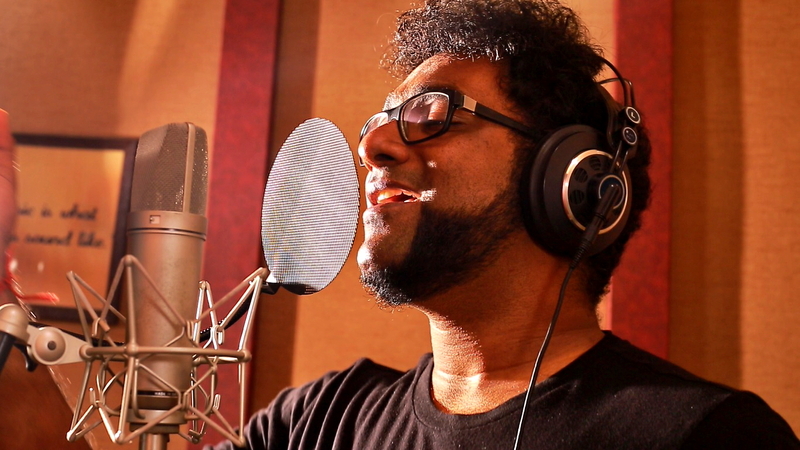 Haricharan to trill a song for Kaval thurai ungal nanban! The electrifying voice of a vocalist has the capacity to raise the quality of a song to the next level, which is done by many. The Current generation of Listeners has acquired the knowledge to dissect a song and celebrate the Individual works of an artist in the musical crew. of late, Singer Haricharan has been the attractive point of the youngster’s Gadgets, who constantly feed them with the songs from various genres. Next addition to the list will be Romantic song For the film kaval thurai ungal nanban, a romantic thriller which has VJ turned actor Suresh Ravi and Actress Raveena Ravi playing the lead pair. The track titled as “Rani Theni” which is well composed to aid the plot, from the “duo” composers Aditya and Soorya’s, with the lyrics penned by Gnanakaravel. KUN is a film, which revolves around the dynamic relationship between a police officer and a delivery executive, which has a colossal scope for the music to involve. The song’s release will be officially announced by the crew soon. KUN is directed by RDM and Combinedly produced by BR Talkies Corporation and white moon talkies. TAGHaricharan to trill a song for Kaval thurai ungal nanban!